John, it has been just over 12 months since you joined AG! How has the last year been for you? Prior to joining AG I had always worked for large national/international companies including Faithful&Gould, Gerald Eve and RLB. Joining a smaller, regional business I was expecting to feel a culture change but from the off, I was really impressed by the infrastructure, systems, templates and such like that AG have in place. We have some great regional and national clients and all the building blocks are in place for the company to achieve its ambitious growth plans and become the ‘go-to’ Building Consultancy in the North of England. 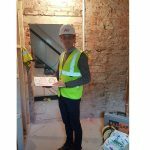 My specialisms within Building Surveying lie on the commercial/professional side, namely Technical Due Diligence, Building Reinstatement Cost Assessments (RCA), and of course, Dilapidations. AG have a proven track record in Dilapidations so I’ve enjoyed servicing existing and new clients throughout the year. I’m also keen that we expand our offering and this is something that we have been doing with great success. Earlier in the year we completed an RCA exercise of a portfolio of over 300 properties, and I’ve also been involved in some transactional work carrying out Technical Due Diligence and Dilapidations Assessments of portfolios of property as part of business take overs and mergers. I’ve enjoyed seeing the growth of the business even over such a short period of time. Since I joined AG in August 2017, we have appointed a further 2 Chartered Building Surveyors, 2 experienced Building Surveyors approaching qualification, an Associate Quantity Surveyor to lead a new service line, and the recent appointment of an additional Administrator. We have opened a new office over in Sheffield, and are in the process of renovating our new Head Office in Preston which we hope to move into early next year. This is some seriously impressive growth and I’m excited about the next stages as we look to expand certain service lines and grow our regional offices. In December 2018, you moved across from AG’s Manchester office to head up our new office in Sheffield, how do you see the Sheffield property market? Sheffield is billed as the UK’s outdoor city due to its location on the edge of the Peak District and is one of the strongest performing cities in the country. With two leading universities supporting growing technologies and entrepreneurialism, it is also now home to Boeing and McClaren’s advanced manufacturing divisions and strong business growth. Over the years Sheffield had suffered from a shortage of decent city centre office space but this is in the process of being addressed as the city centre is undergoing a huge redevelopment. The overall outlook for Sheffield is very positive. Overseas investment in Sheffield’s commercial property market has been booming since 2016. The largest investment deal of 2016 was the acquisition of the 119,000 sq.ft Vulcan House at the J2 Riverside Exchange by Spanish Investor, Trinova Real Estate, with a purchase price of £30.9million. The Home Office are the current occupants of the building with a lease running to 2028. Industrial demand in Sheffield also continues to be driven by a variety of sectors including warehousing, production and manufacturing. From our Sheffield base, we also service surrounding cities including Huddersfield, Bradford, Doncaster, Barnsley, and Rotherham. We have existing AG clients with property interests in Yorkshire including Northern Trust, Hansteen, Travis Perkins, and SIG plc. 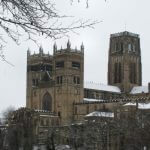 To date, what is your favourite project worked on in Yorkshire? We’ve recently been instructed by one of the largest companies in Sheffield to inspect over 40 of their sites nationally and provide Dilapidations Assessments. This has proved challenging due to the locations of the sites (from North Scotland down to Southampton!) and we are also working to a very tight deadline. I’ve enjoyed assembling a project team working closely with our other offices, managing the commission and interface with the client. Describe one of your biggest achievements so far in your career. I was the Tenants Surveyor in the landmark Dilapidations case of Grove Investments Ltd v Cape Building Products relating to a large industrial estate in Germiston, north of Glasgow. The Landlords initial claim was £10.8million! Section 18(1) diminution in reversionary value does not apply in Scottish Law but we managed to convince the courts that the principles should still apply and that the cost of works should not necessarily be the most appropriate measure of the Landlords loss in every case. Eventually the case settled out of court and we were able to save our client circa 70% against the original claim. What do you feel the main issue that clients face and how can you help? The main issue for clients must be one of uncertainty in terms of liability, risk, and cost. We are there to assist our clients in understanding these aspects so that their property becomes either an asset in the case of an investor, or a useful functional resource in the case of an occupier. 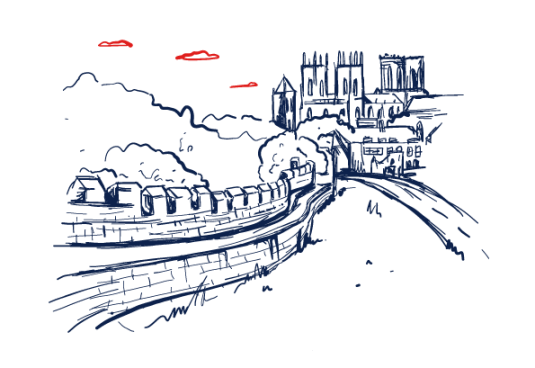 What will you be looking for in potential candidates joining the Yorkshire office? I went to Sheffield University in the late 1990’s and have always had a soft spot for the city. Living in the Peak District it’s also a nice easy commute, especially in the summer months. We are looking for people who are proud of their Yorkshire heritage, can see the potential both in the city of Sheffield and in the wider region of Yorkshire and the Humber. We are looking to raise our profile in Yorkshire so there will be lots of opportunities to attend networking and social events. My bias is most definitely Commercial Building Surveying so there is a great opportunity for someone with a proven track record in Contract Administration, Project Management, and Employers Agent work where we have a strong track record in our other offices. Fundamentally I am a people person and enjoy the human interaction of aligning property advice with business objectives. I love getting to know clients and understand what drives their business. This enables me to ensure that our advice is prepared and delivered in a fashion which is of most benefit to them. 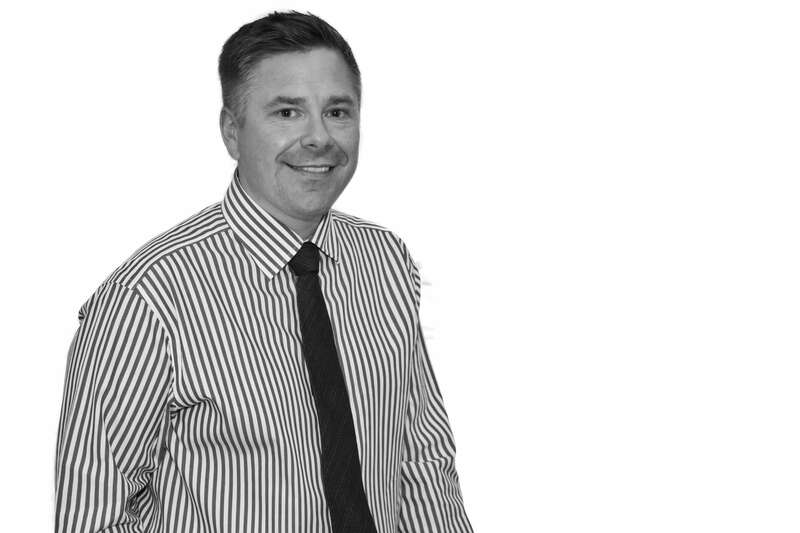 I enjoy getting involved in strategy and love anything where there is an opportunity for some lateral thinking; even on one off Dilapidations cases I enjoy considering all the factors which come into play and formulating the most appropriate strategy. I like to work as closely with our clients as possible, as partners rather than external consultants, and over the years have found this to create the best relationships and ultimately the most favourable outcomes. Click here to visit John’s profile!